Want a free Android collectible? 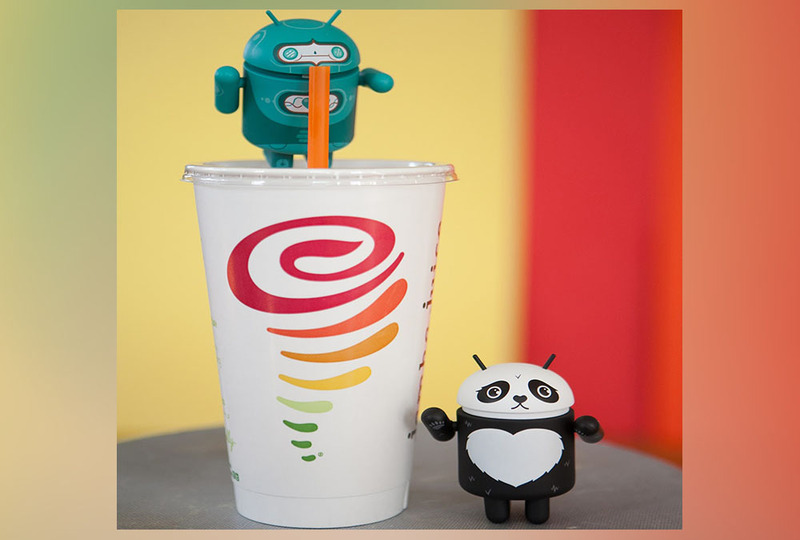 Stop by your local Jamba Juice in the near future, pay for a drink with Android Pay, and you may walk out with one. The juicery is running a promotion for the free minis as long as supplies last, so you may want to hurry. All you have to do is pay with Android Pay and then ask the cashier if they have any free Android collectibles for you. Pretty easy right?